Plug and Mix (Formerly Don’t Crack) has their own suite of incredibly useful plugins. They want to show them off so in exchange for some Facebook love, they are offering a free plugin of your choice. 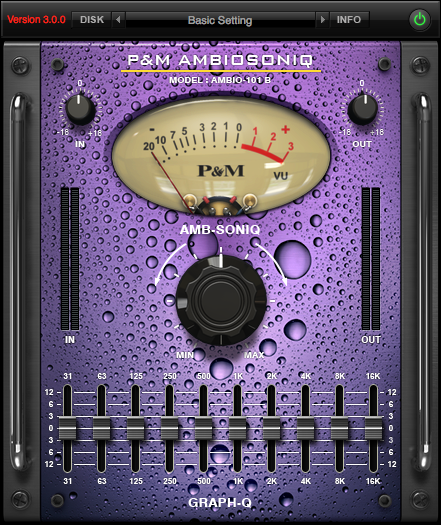 I picked the Ambiosoniq but there are TONs of other choices. We are happy to offer YOU a Plug & Mix plug-in ! That’s right, it’s totally FREE and we’re only asking for a “Like” on Facebook in exchange. That all ! Simply follow the instructions to get the $59 plug-in of your choice (40 plug-ins to choose from). You do need to have a Facebook account to do this, Ok? Here is the link to get your free Plugin. And while you’re at it, go look at their selection of other bundles of different brands.